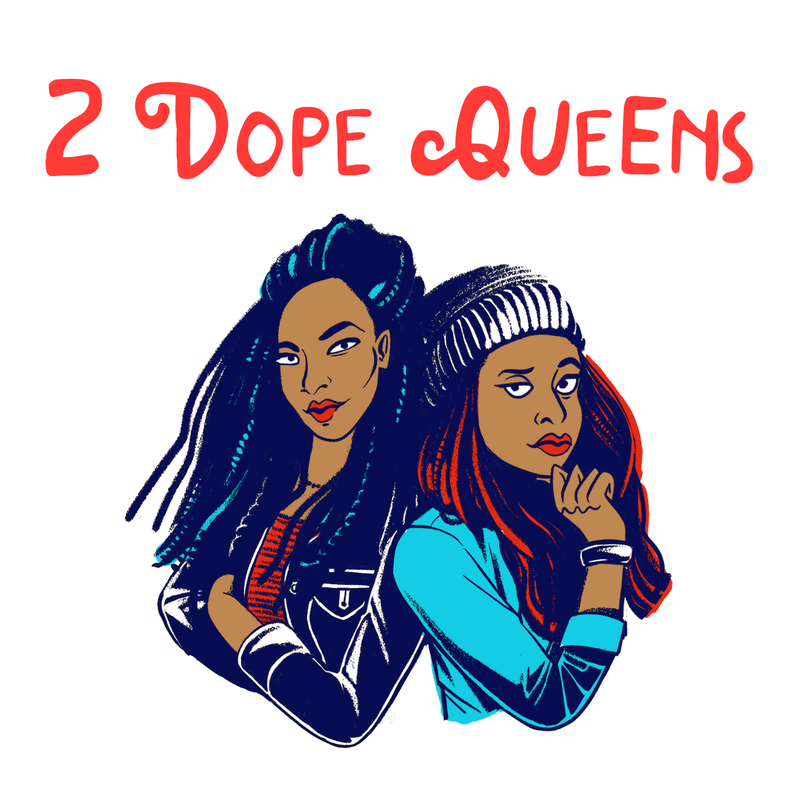 2 Dope Queens: Phoebe Robinson and Jessica Williams are funny. They're black. They're BFFs. And they host a live comedy show in Brooklyn. Brave Not Perfect: Interviews with brave change makers in tech, politics and business. Heartland Running: Listen to Crystal, Andy and Chandler geek out about all things running. Caliphate: Following Rukmini Callimachi as she reports on the Islamic State and the fall of Mosul.